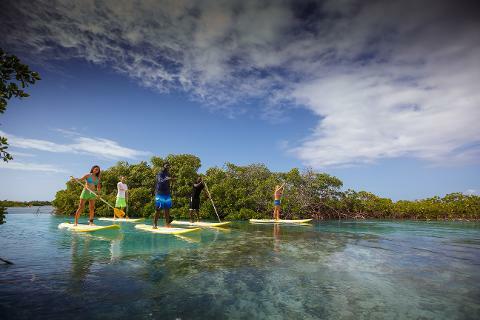 Our award winning paddle board (SUP) programs have been exploring these waters for years. 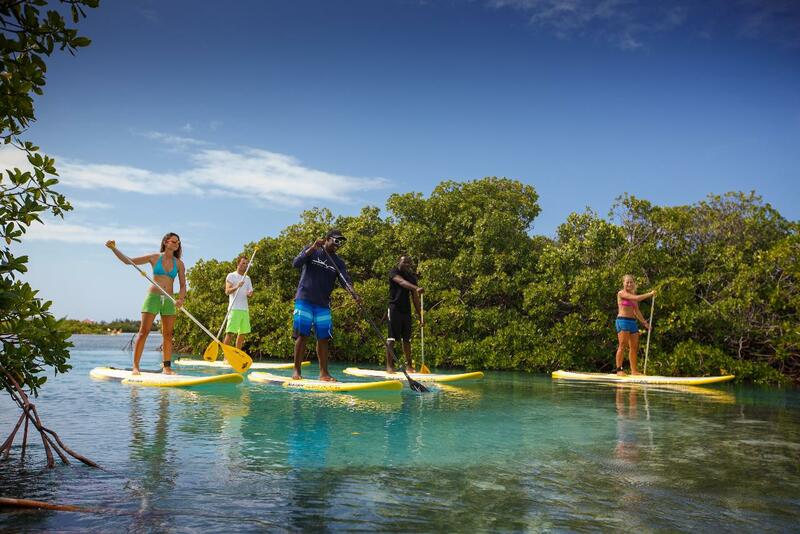 They are ideal for the family, excellent for education and an amazing way to see significant Turks & Caicos marine wildlife; juvenile turtles, rays, juvenile sharks and birds. The mangrove habitats make up a third of these islands. We love to teach our guests about these unique ecosystems and the important role they play while exploring and paddling through their channels. This tour is an absolute must for everyone visiting these islands. We recommend a minimum of 12 years of age. Younger can do the trip in good conditions or anyone can join on a kayak.